Jeff is an Estate Planning Attorney and Counselor who helps families plan for life, disability and death through personalized estate planning. 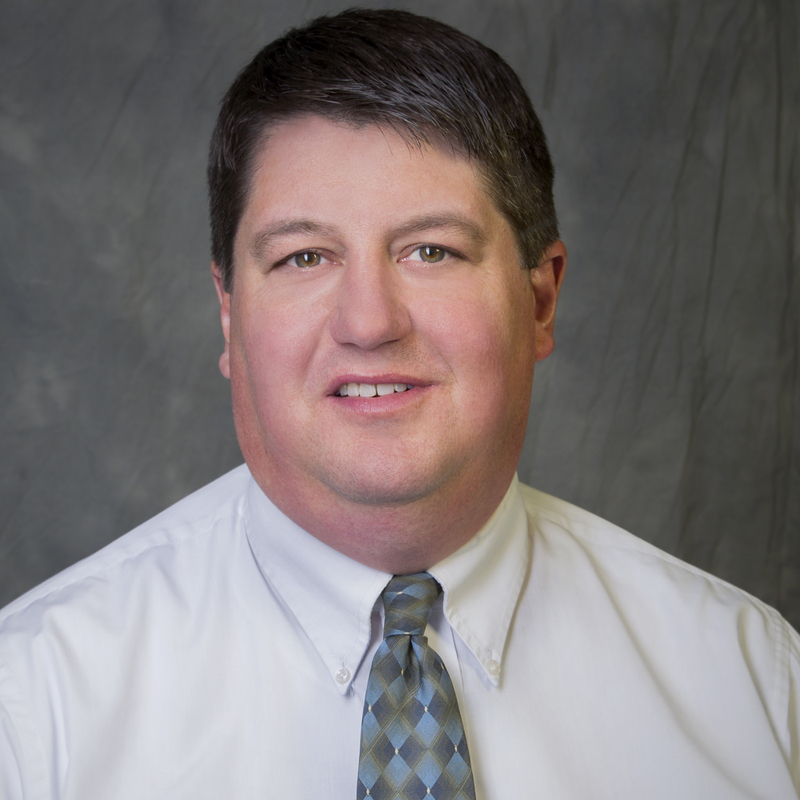 Jeff graduated from Hamline University School of Law in 1997, and since that time has focused his practice on Estate Planning, Wills, Trust, Elder Law, Trust Administration and Probate. Jeff is a member of WealthCounsel, a group of trust and estate attorneys throughout the country who share ideas and concepts to ensure that the firm’s clients receive the best and most up-to-date planning available. Jeff, his wife, and three children live in Rosemount, where he coaches hockey in the winter.